Congratulations!! The I Do’s are done, now it is time to celebrate!!! 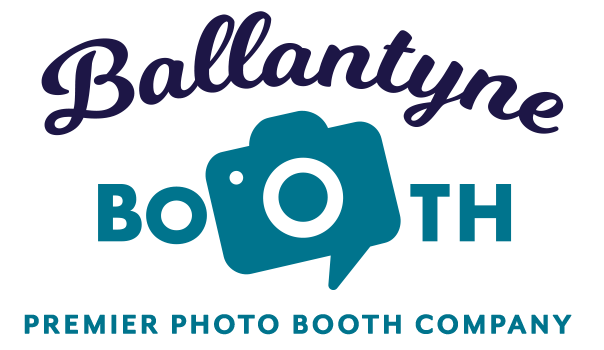 Step Up, Grab A Prop, and Strike a Pose with Ballantyne Booth!  Our awesome Mirror Me Photo Booth and Handheld Selfic Booth are the perfect additions to your amazing celebration. Who doesn’t love a good selfie? Add fun animations, retro games, beauty filters, prints for all and more; and you have the perfect evening entertainment for your wedding. Say “I Do” to Ballantyne Booth!